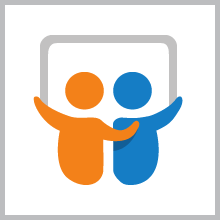 Search for relevant presentations with the SlideShare app. This app uses your EBSCO Discovery Service search terms to search using the SlideShare API. Results display clickable thumbnails of the most related slideshows to view. 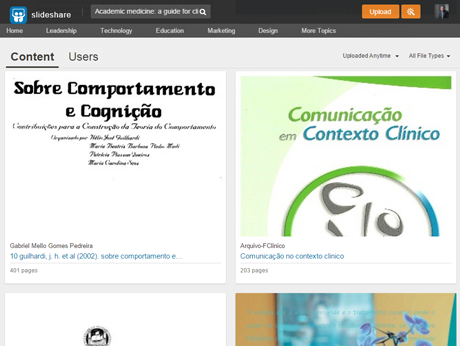 You can also click the “Find more@SlideShare” link to view additional related content. 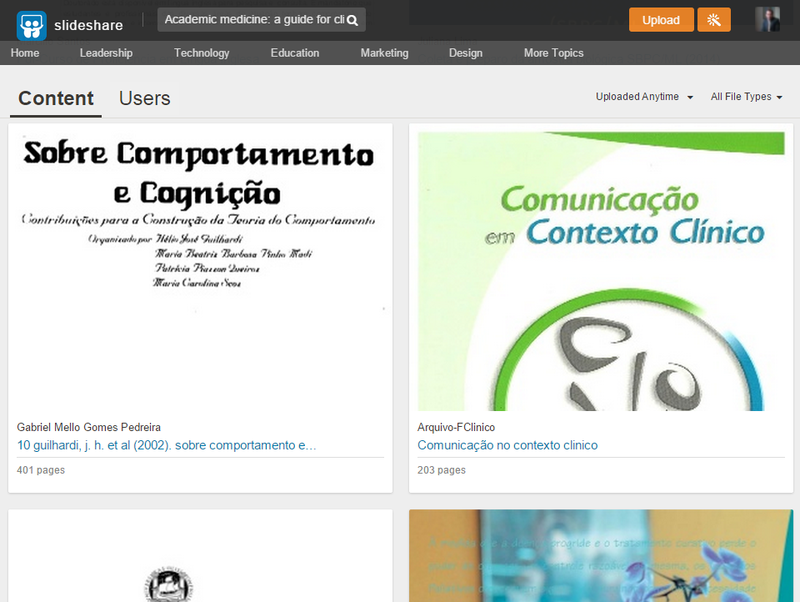 For more information about SlideShare, visit: http://www.slideshare.net.